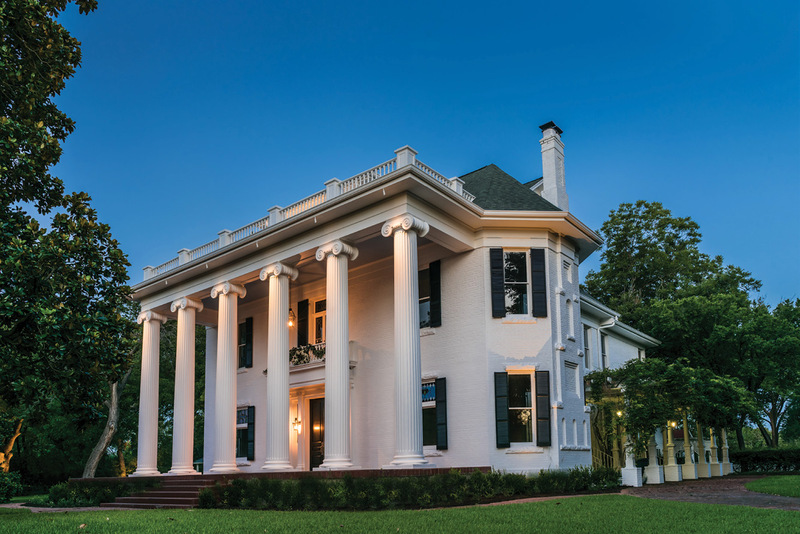 The Woodbine Mansion is a picture-perfect wedding and special events venue. Located just six minutes from North Austin and 19 miles from downtown, Woodbine is a Texas historical landmark with lush outdoor space. As a family-owned venue, we look forward to creating a unique event with lasting memories.